Solar power works in a very similar way to the human eye, as it reacts to the light being received and gives off an electric signal, only solar energy works in capturing these signals and converting them into usable power that can light up a family home or run a busy business. Solar power has become so useful to the world that it is the main power source used in space and is responsible for powering satellites and shuttles as they orbit the Earth. The power source was originally found in the early 1800s but it was only at the turn of the century that this started being used as a viable way to power things and an energy source that could be installed in any family home to keep costs down and make life that little bit more green. 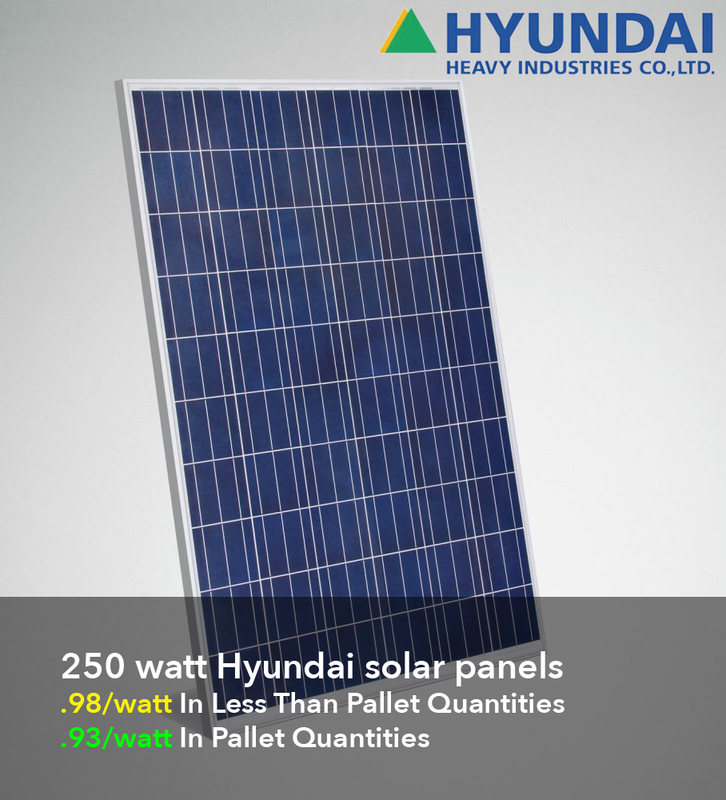 The main point of solar energy is that is requires a large investment in the beginning to make sure the equipment is installed correctly and in a manner that is most efficient to its uses. This investment is seen as just that because the benefits of opting for this type of power source make themselves known in a big way over the following years, as the individual starts to see lower costs and less bills for powering their home. Over a long enough time period, these panels can pay for themselves several times over which is why they are an ideal choice for those looking to invest in a long-term family home. There is also another benefit to installing solar power that goes beyond the savings of taking energy from the sun rather than the ground, and this is that the installation of this kind of equipment can often help a family reflect on how much energy they actually use – and waste – on a daily basis. The evaluation that goes with choosing the right level of solar paneling can often reveal opportunities to save on energy costs just by turning appliances off when they are not needed. Once this has been done, the right kind of paneling is then fitted to either completely provide all the power the family needs, or supplement the power being used from the grid. This can be easily monitored using in-house equipment and the level of paneling can be adjusted depending on whether more is needed later along the lines. Many people find that switching to solar power is a decision they are always glad they made.